Here in this article, I want to address one of the most misunderstood rumours about Amiga. There is even websites writing about that AmigaOS 2.x introduced 32-bit multitasking, but AmigaOS 1.x managed to do multitasking at the stage in Lincoln Centre (New York), when Amiga 1000 was launched by Commodore. Amiga could do fully multitasking in 1985 and still does that in 2017. They even showed Amiga emulating at the stage. AmigaOS has always been 32-bit right from the start. This is because the processor has 32-bit registers used for data manipulation and addressing. Intel 8086 has only 16-bit records that in some cases can be joined together in pairs to compare etc. Sure enough 68000, which is one of the most used CPU’s from Motorola, got only 16-bit data bus, but it has no impact on programming, because it automatically splits up 32-bit memory access into 2 parts. 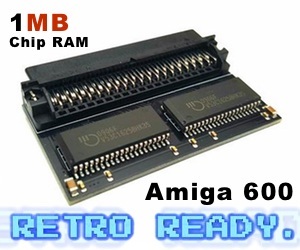 68000 CPU, which is used in Amiga 500, Amiga 600, Amiga 1000, Amiga 1500, Amiga 2000 and Amiga CDTV got only 24 address bar (16MB total memory area) and the unused bits in pointers, etc. are just ignored by the processor. Unfortunately it seems some “programmers” that these unused bits was handsome to use for various things, since the processor flout in them. (Amiga Basic was one of those programs that used this). All of these classic Amiga machines got Kickstart in ROMs. All of these can also be upgraded with faster CPUs, more mem, HDs and CD-ROMs. So, by changing a Amiga 500s CPU from 68000 to a Vampire FPGA with Kickstart 3.1 etc automaticly changes it from beeing a 16-bit to a 32-bit computer? No! Fact is that Amiga 500 is as much 32-bit as an Amiga 1200. Amiga CD32 as world’s First 32-bit console? Amiga 1200, Amiga 3000, Amiga 4000 and Amiga CD32 came the 68020 and 68030 which uses all 32-bit for addressing, and these “handsome” programs fails with the road. But the the OS has always used 32-bit addresses correctly, and has always utilized care of 32-bit data registers where needed. This means that Amiga CDTV which got 68000 and AmigaOS 1.3 is 32-bit, but this is more of a multimedia computer than a console. So, its not a console. Yet, Amiga CD32 which is 32-bit can play Amiga CDTV titles! 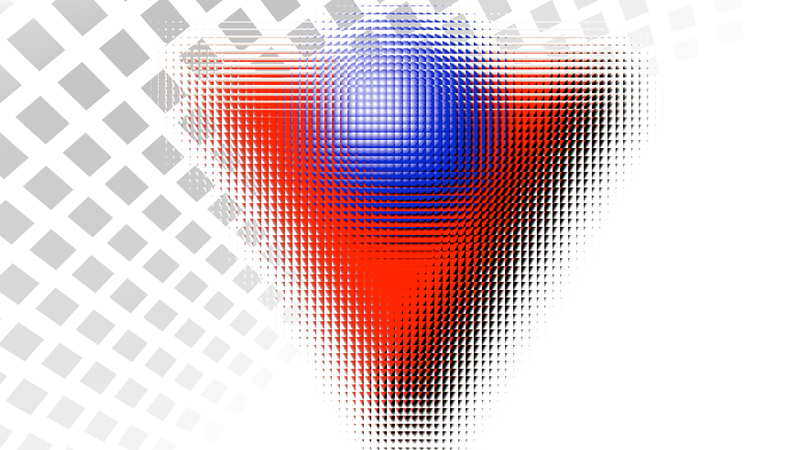 The graphics chipset in Amiga 1200, Amiga 4000 and Amiga CD32 is only 8-bit, which is called AGA (Advanced Graphics Architecture). When it comes to audio, all of Amiga models got 8-bit sound made by Paula soundchip. However, most of Amigas do have 16-bit soundcards thats either available for clockport, Zorro slots for high end Amigas or even PCI. But the operating system is all 32-bit and thats what matters. A person without a clue about machines, processors or having knowledge of a operating system got no idea what it all means, except that they might get with the that 32 bits “should” be faster. Amiga 1200 which comes with 68020 32-bit CPU also got 16-bit hardware, like its PCMCIA slot but that doesn’t make the machine 16-bit. Same with all of the other Amigas. AmigaOS got 32-bit multitasking since the start, making all of Amigas 32-bit. Yes, you can start games from Kickstart mode only but that is something else. 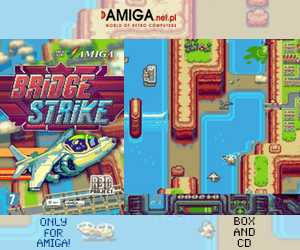 You can get installers for most of the Amiga games and run them directly from AmigaOS or you can install WHDload that runs the games in their original form from HD. Both Amiga 3000 and Amiga 4000 got Zorro III slots as standard. These were all 32-bit, but Amiga 1500 and Amiga 2000 got also Zorro slots. These were Zorro II slots and they were 16-bit. Many manufactures made cards working in Zorro II and Zorro III modes. But there is also only Zorro III cards made. You can upgrade many Amiga computers with PCI slots also today. But still, AmigaOS is 32-bit with alle of these expansion capabilities. Hope that we managed to adressed this myth. All Amigas should be mentioned as 32-bit computers and not 16-bit as lots says. This has been one of Amigas statements that is wrongly been passed from people to people. All of Amiga machines are 32-bit, with expansion capabilities that are 16-bit or graphics that are 8-bit. But you can expand an Amiga 1200 etc with 32-bit Zorro IV slots, 32-bit ATI Radeon 9250 graphics card and even 16-bit soundcards but AmigaOS still stays 32-bit. Out of almost everyone I asked online, there is totally different opinions about this issue. Software developers claims that Amiga is 32-bit, while people loving to talk about hardware claims that the OCS Amiga machines is 16-bit. For me, Amiga will always be 32-bit as it is AmigaOS that says what is what. In the magazines of the day, the Amiga 1000 was stated as a 32bit machine.